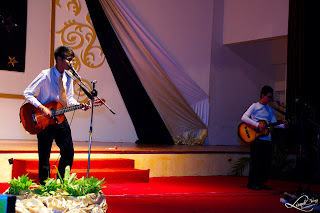 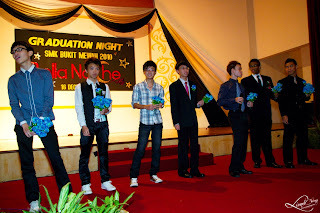 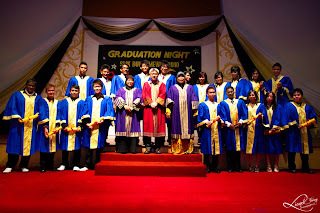 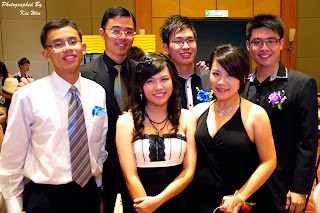 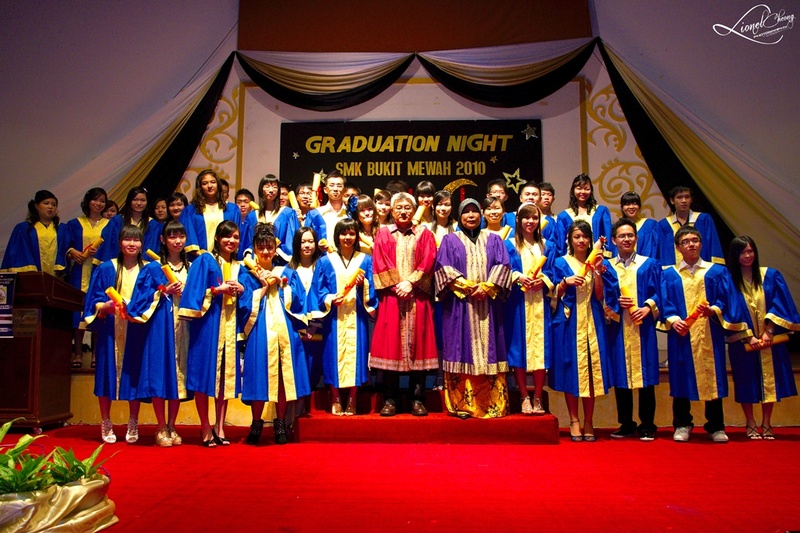 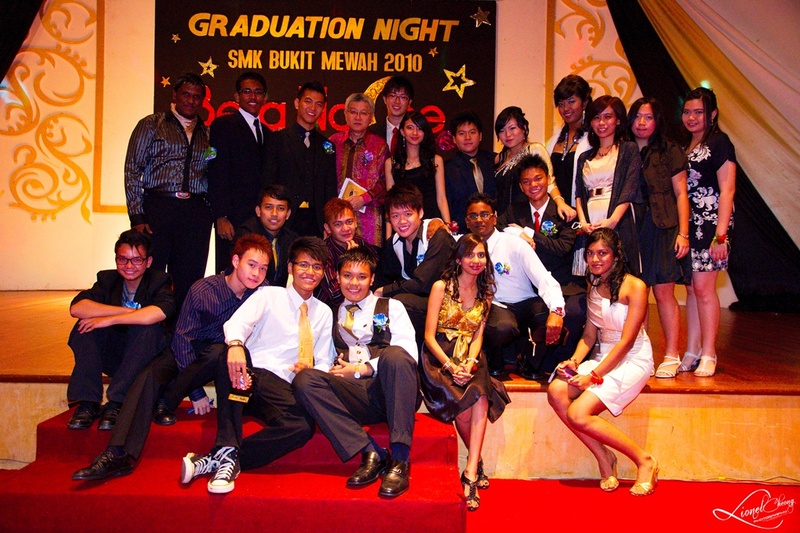 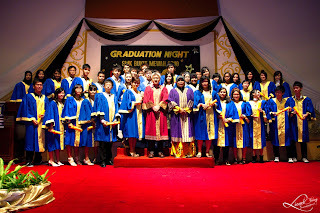 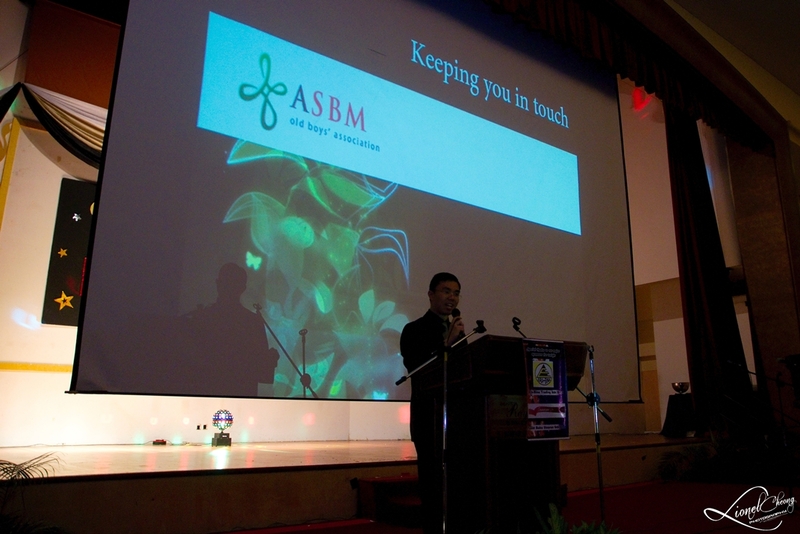 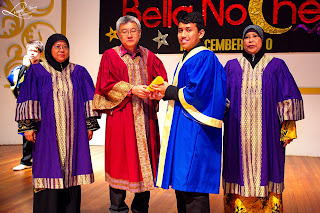 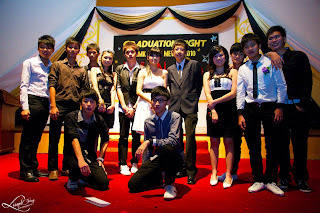 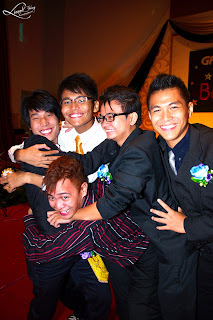 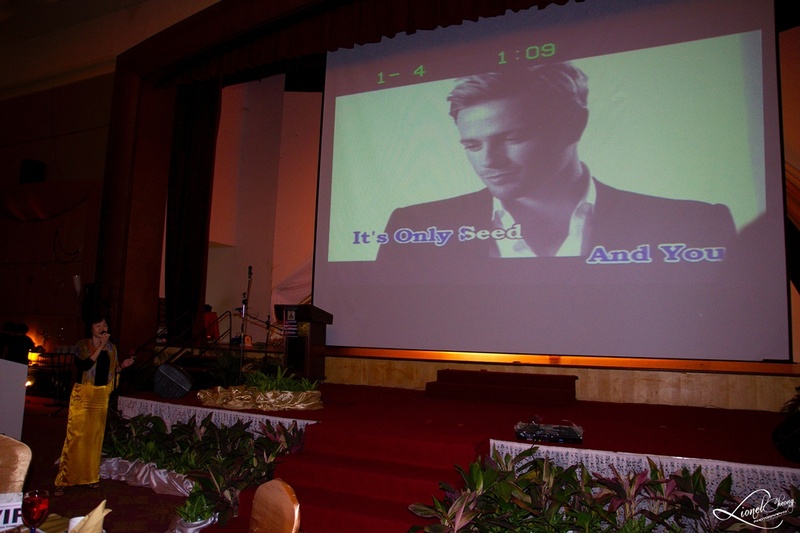 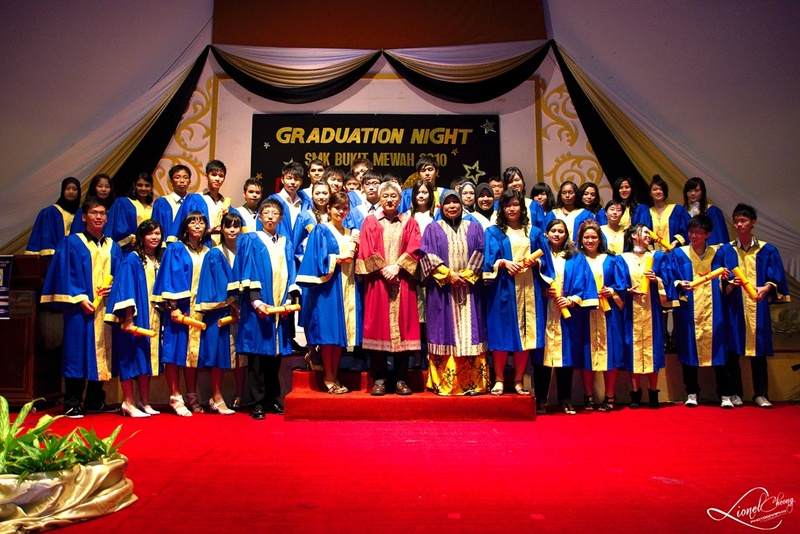 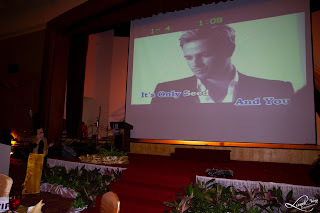 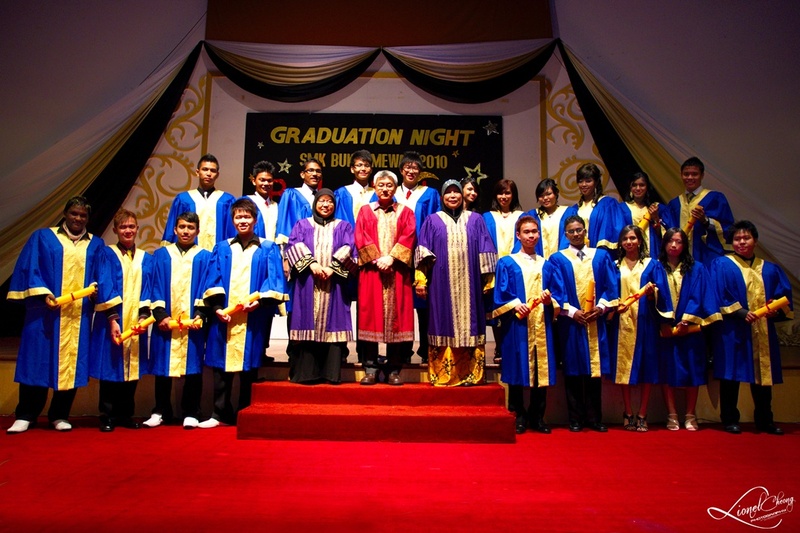 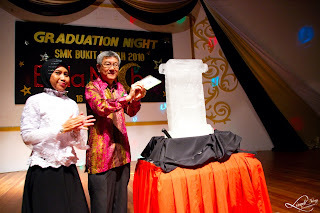 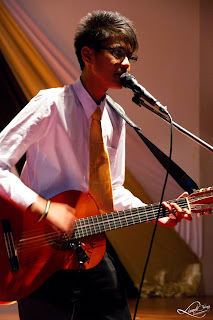 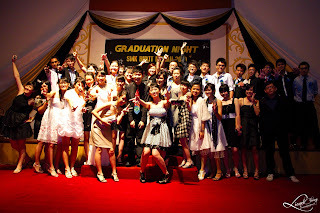 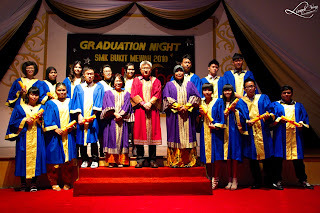 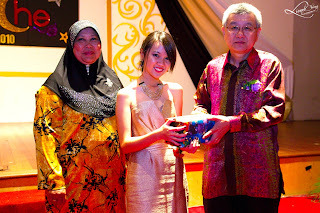 For the first time ever, my former secondary school, SMK Bukit Mewah hold its Graduation Night event for the batch of 2010 form five students. 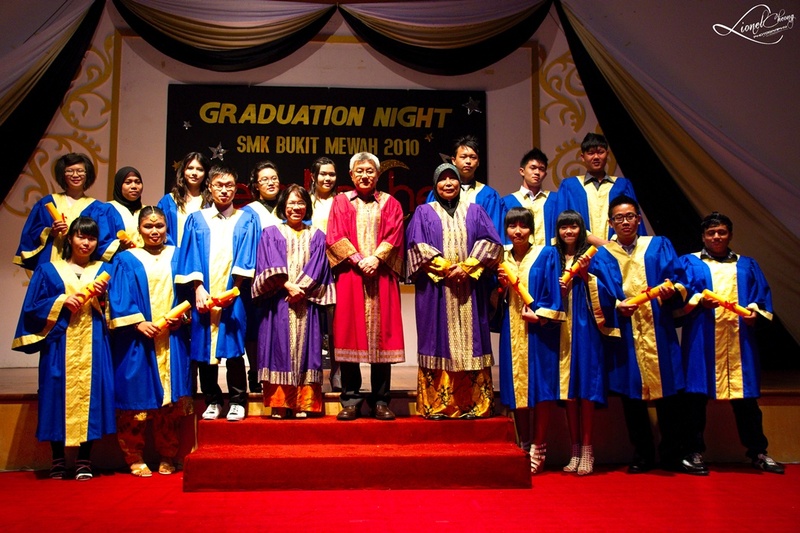 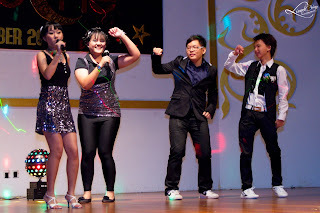 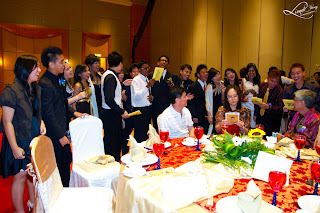 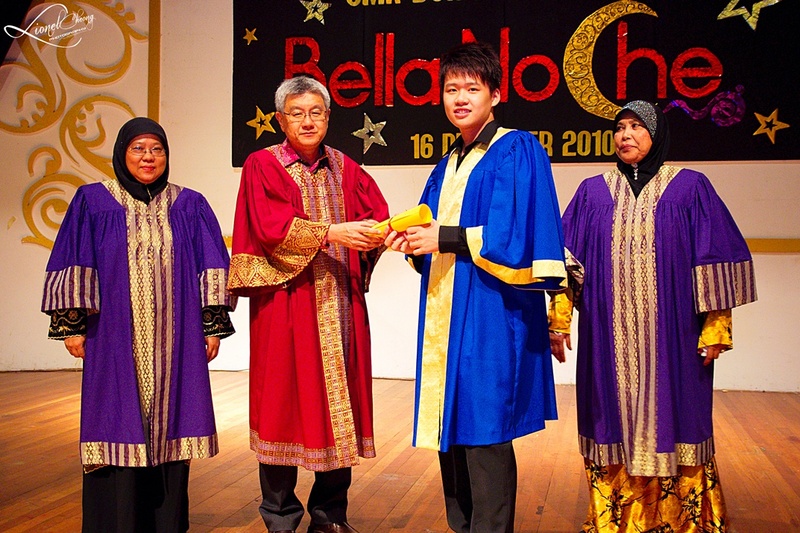 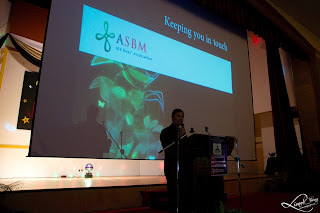 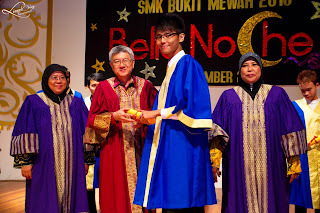 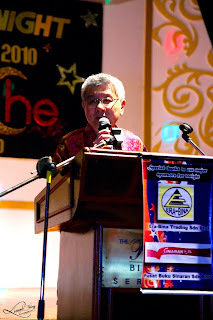 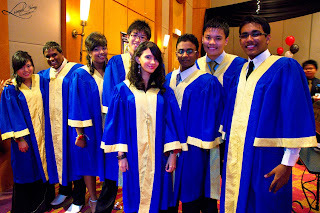 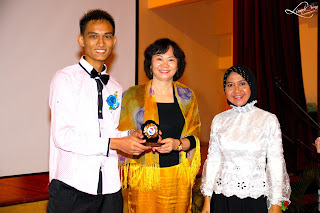 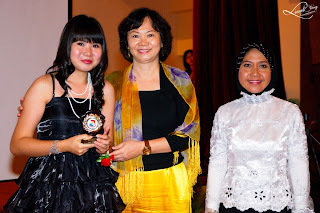 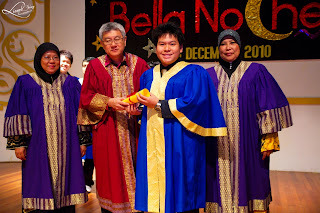 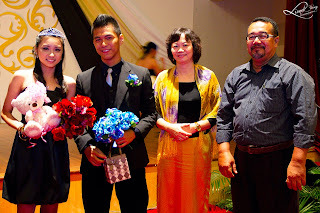 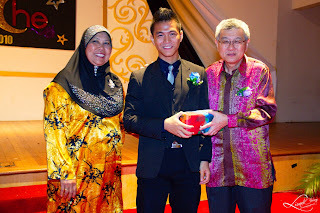 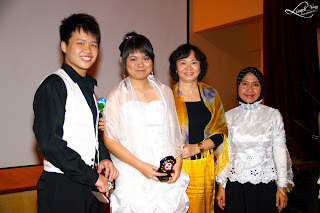 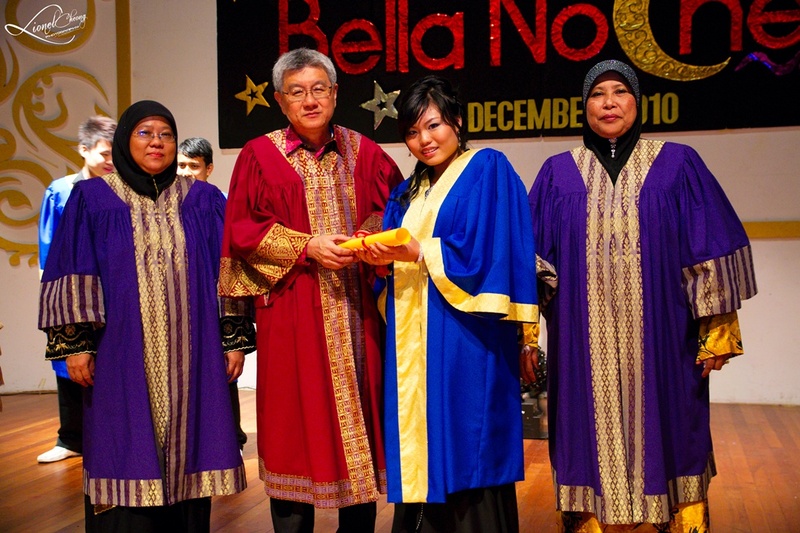 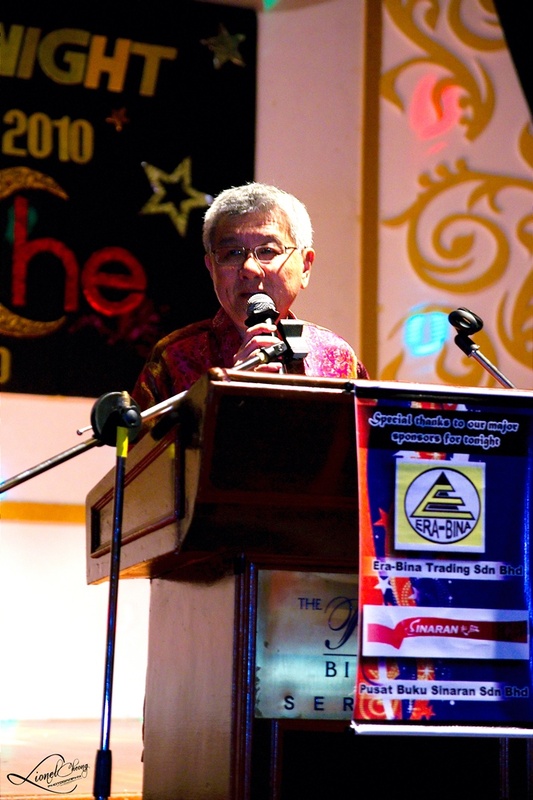 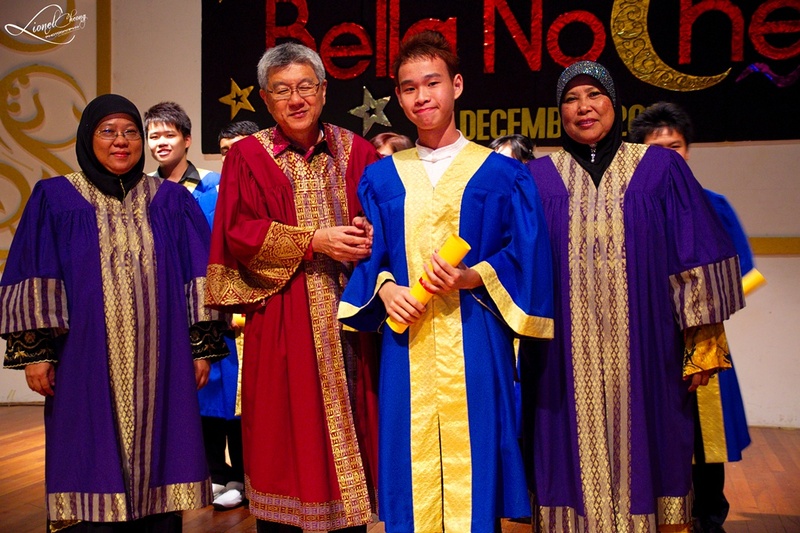 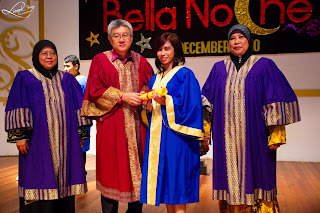 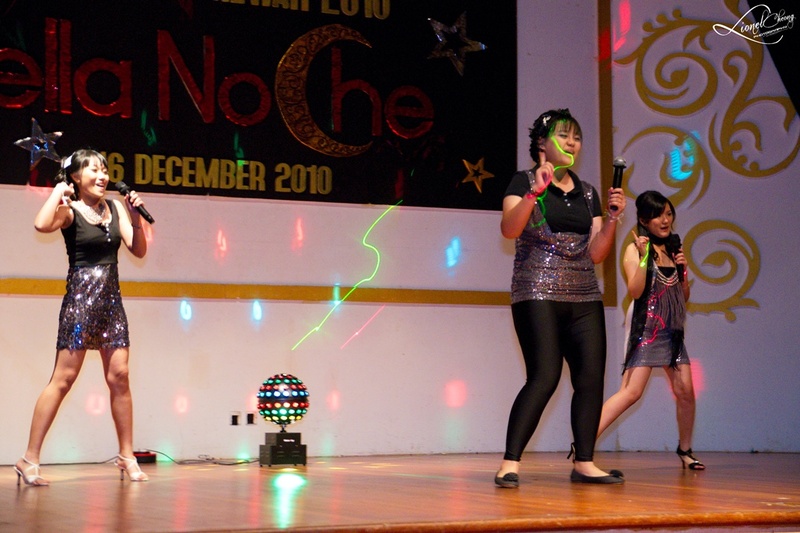 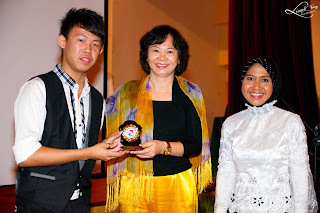 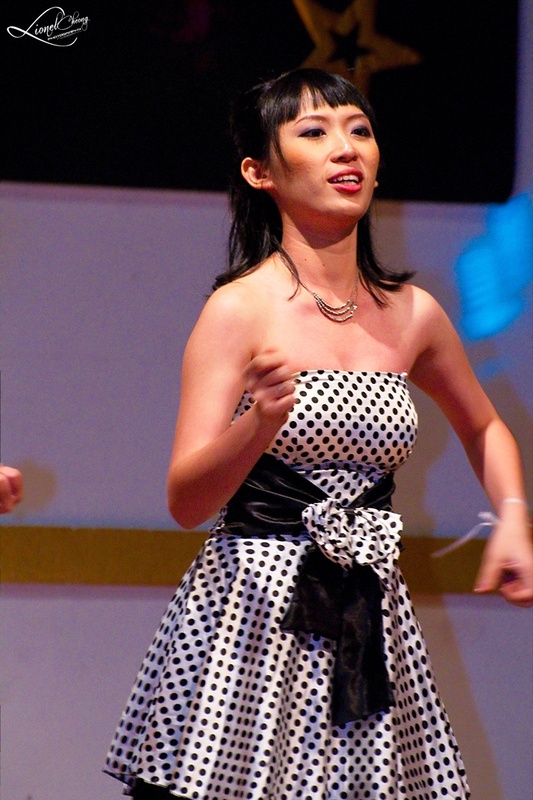 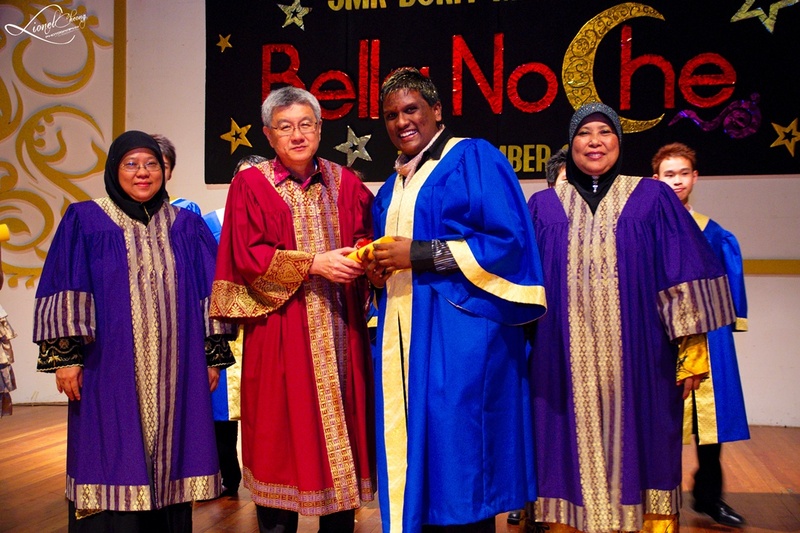 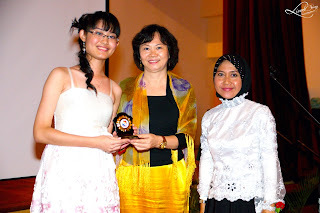 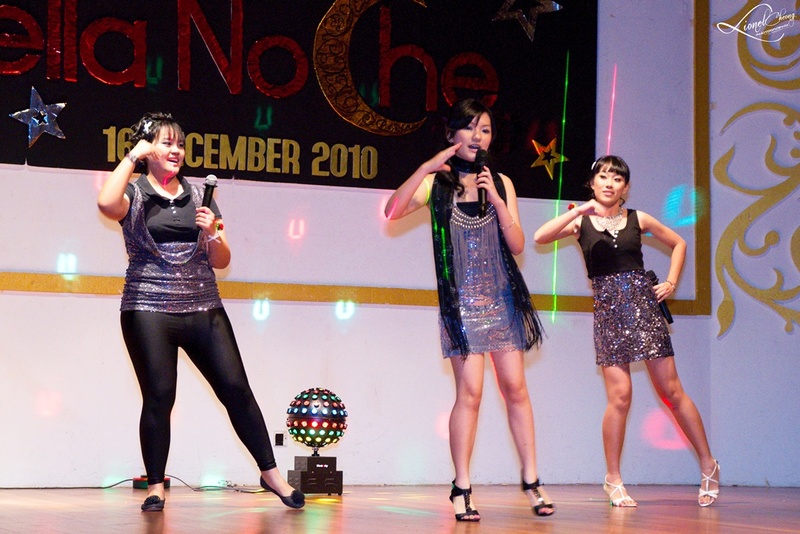 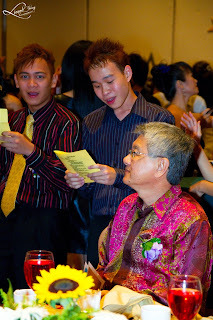 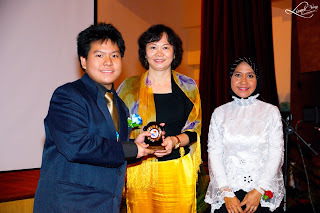 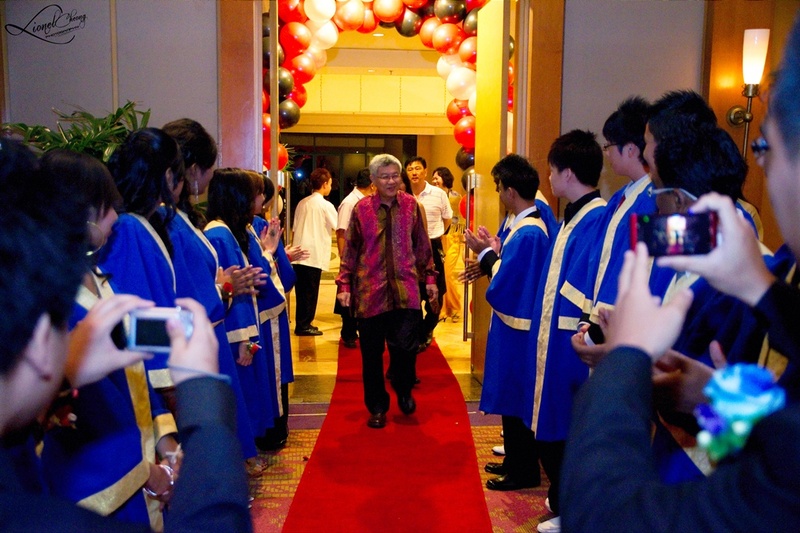 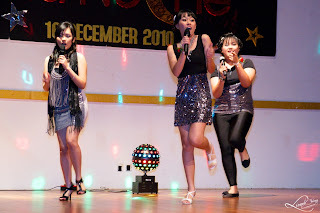 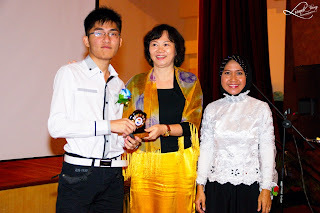 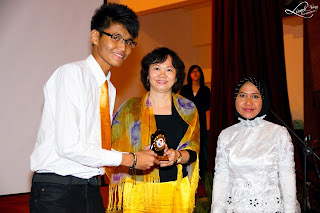 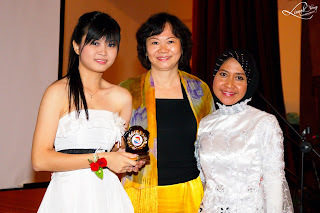 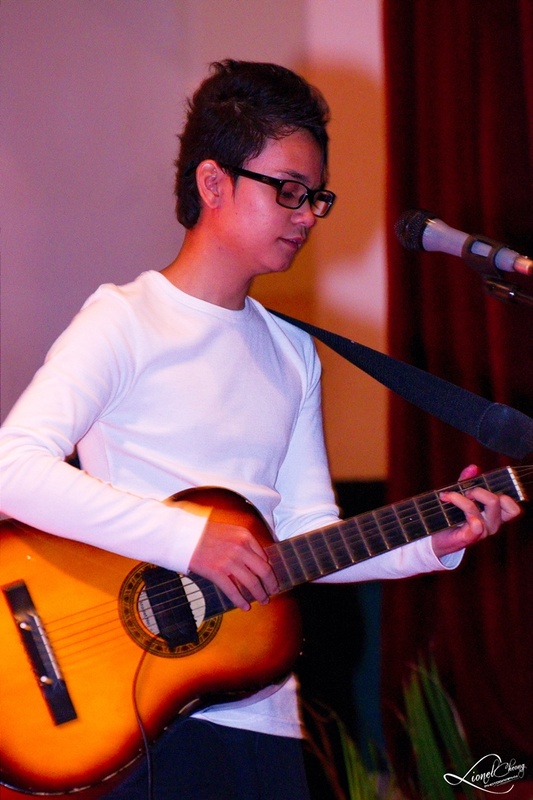 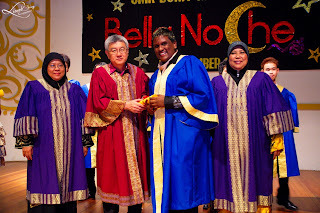 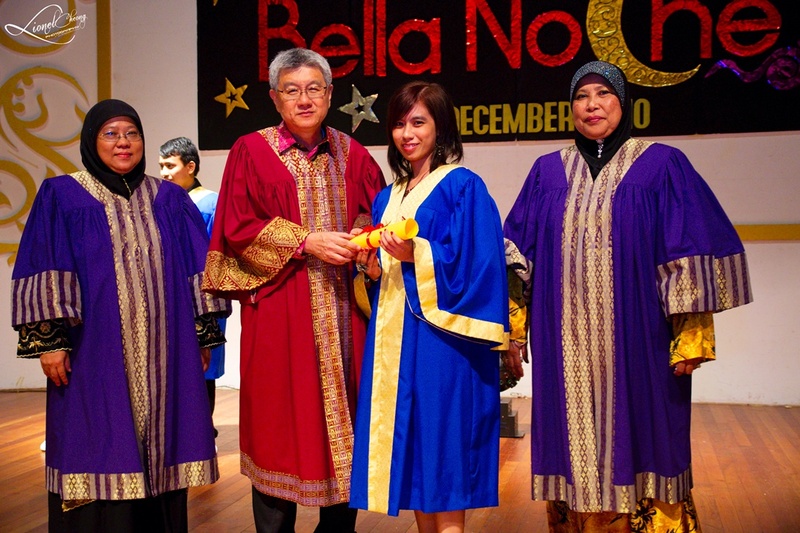 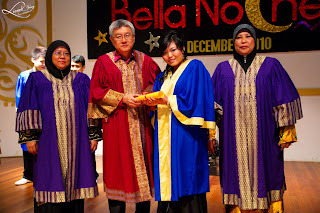 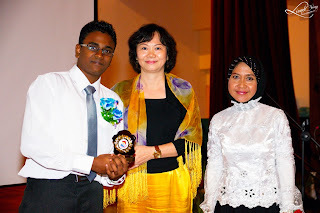 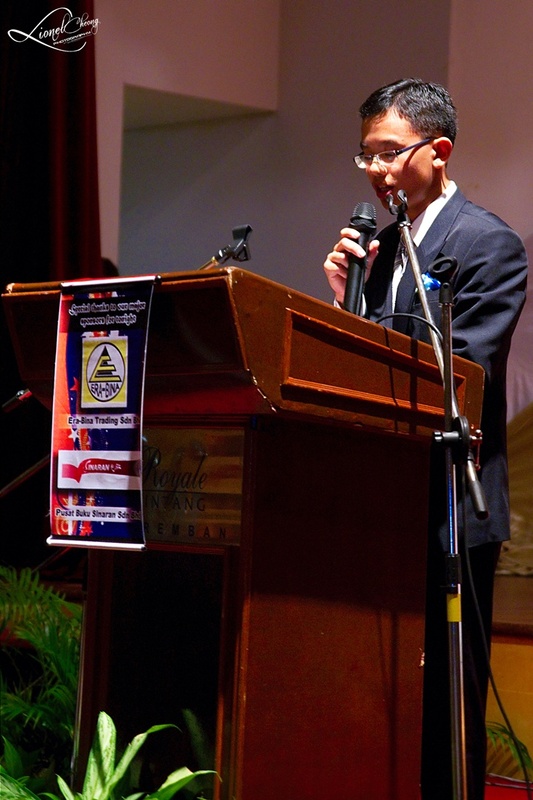 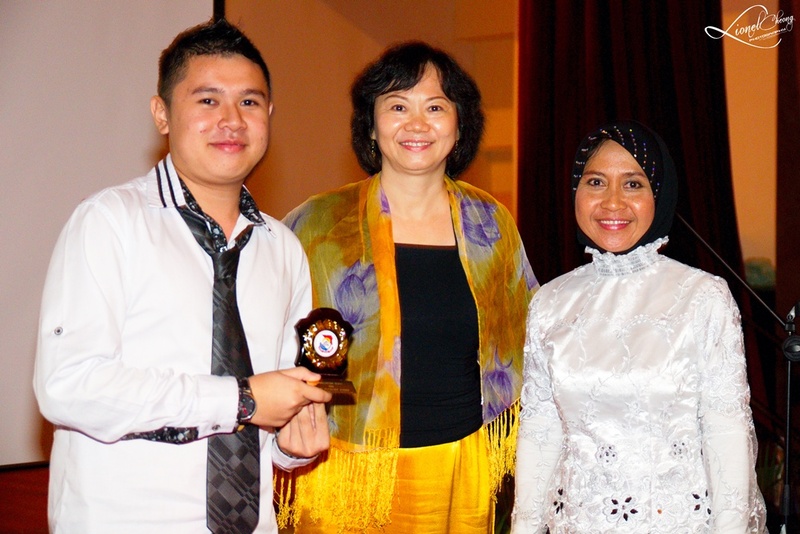 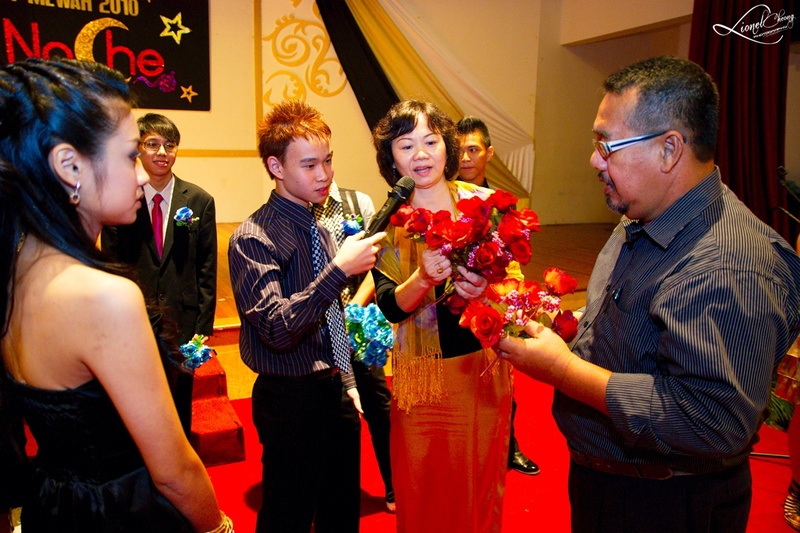 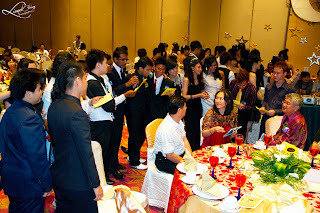 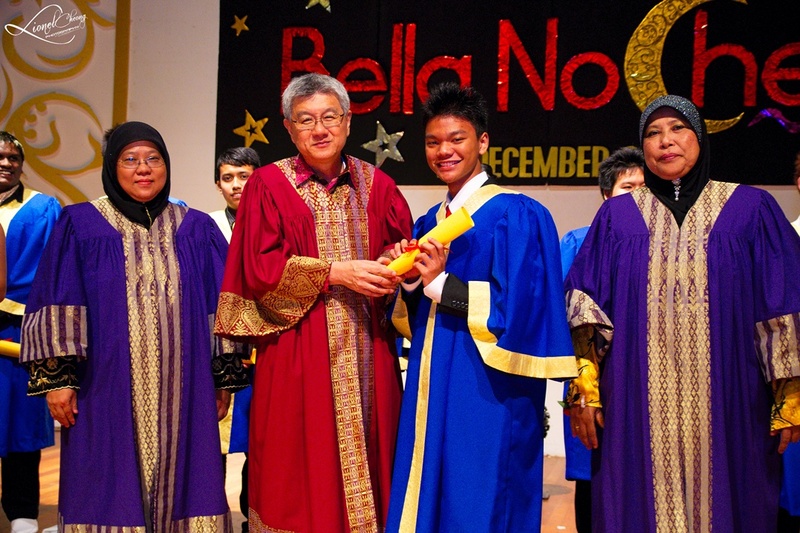 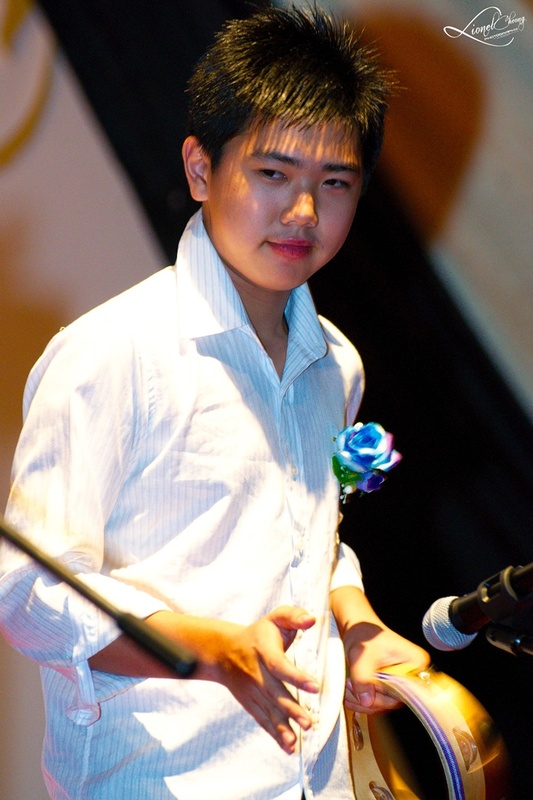 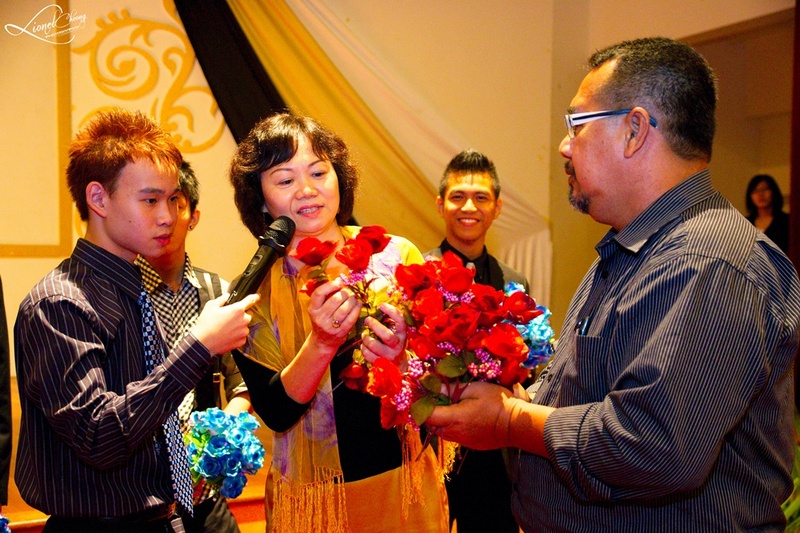 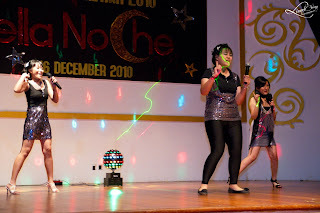 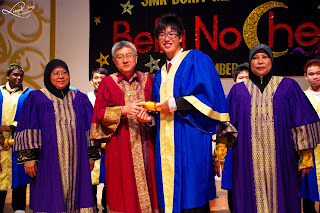 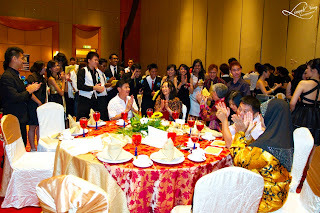 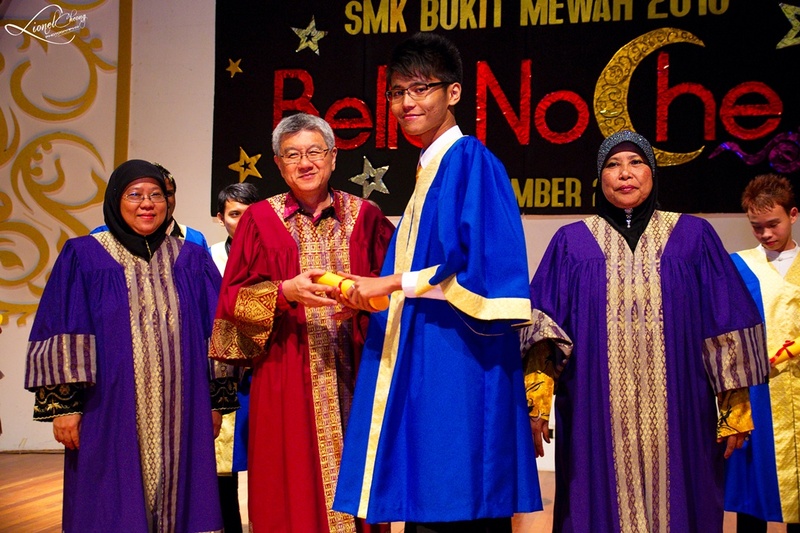 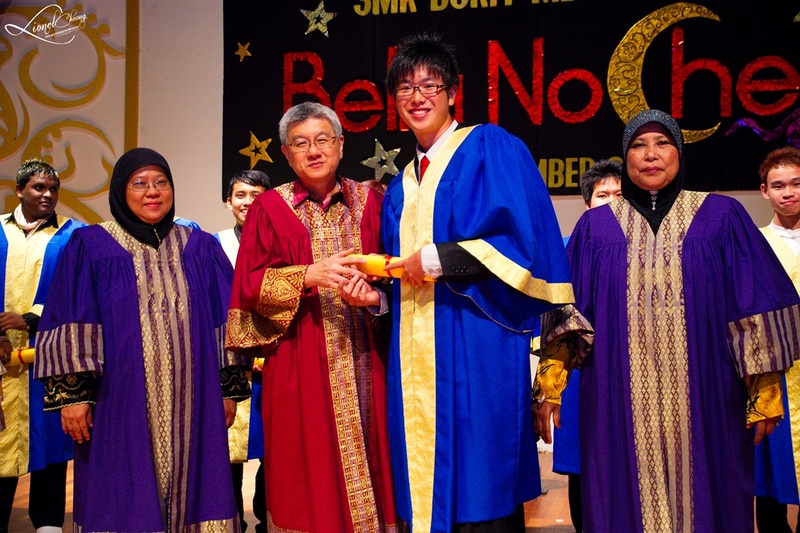 Time flew by quickly, and SMK Bukit Mewah has become a very well-known school with great achievements over the years. 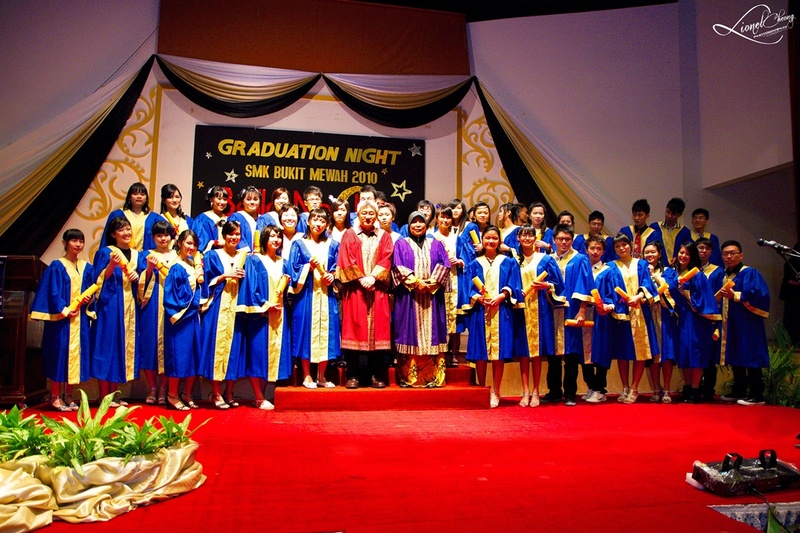 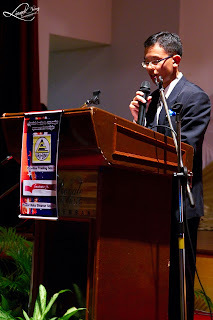 Kudos to SMK Bukit Mewah! 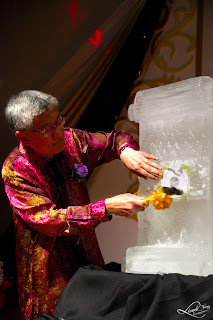 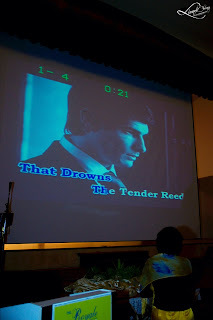 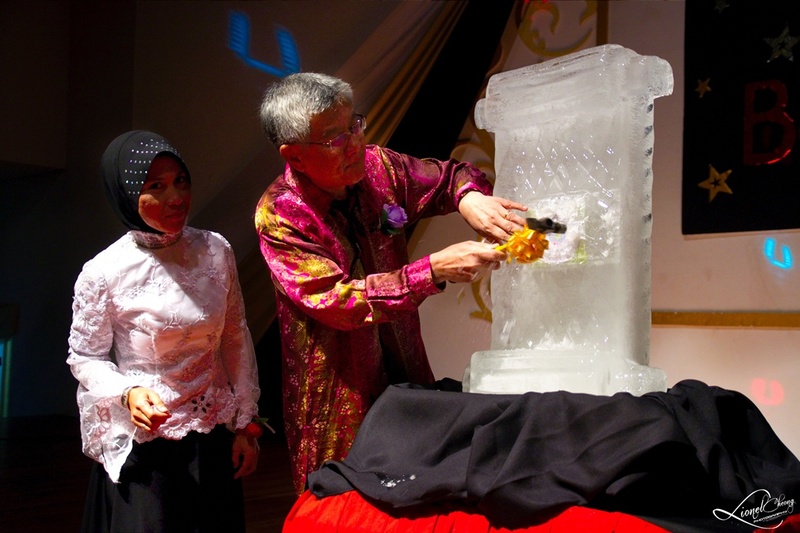 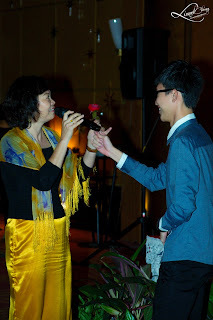 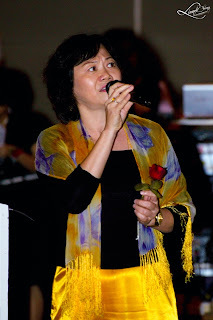 In conjunction with Mr Wong's near retiring day, this event was also hold for remembering Mr Wong, our dearest Principal of SMK Bukit Mewah. 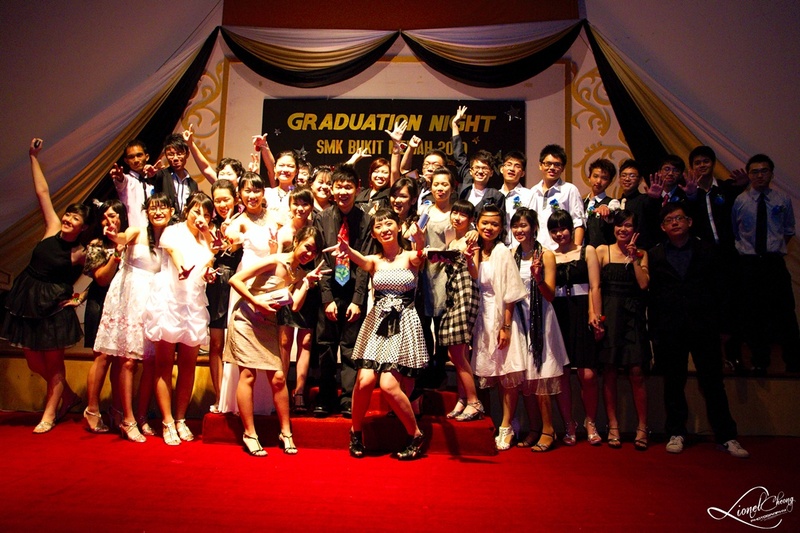 The night ended with some group and fun shots! 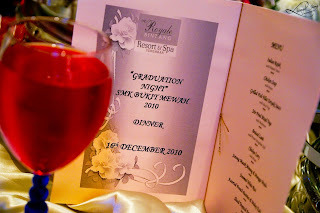 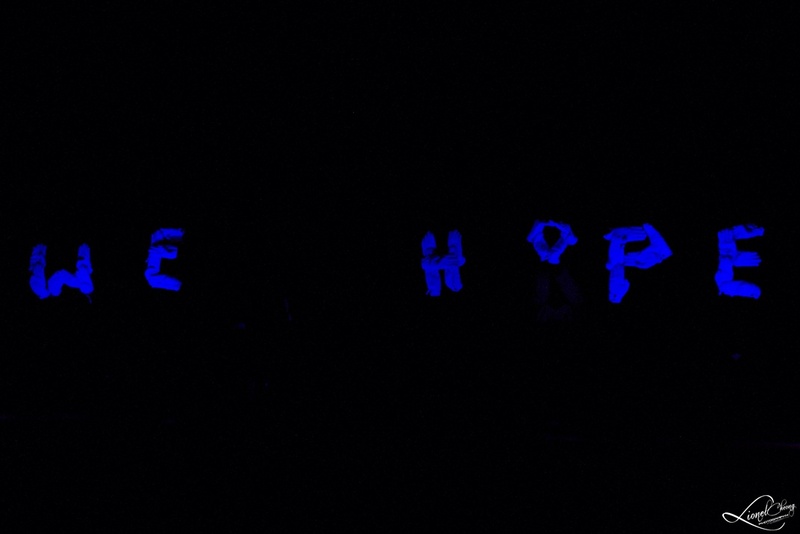 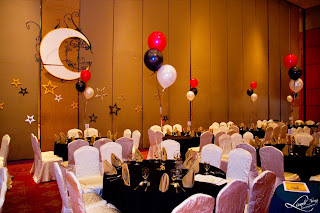 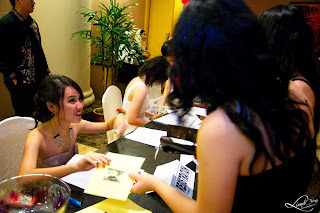 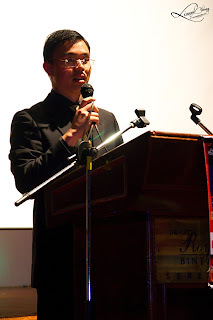 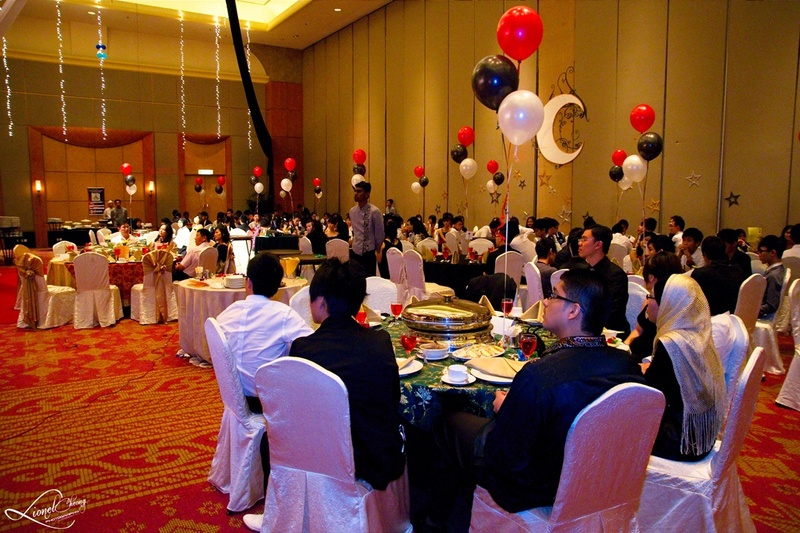 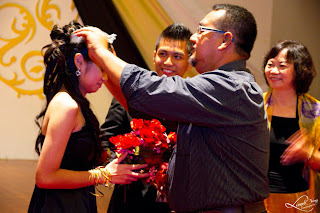 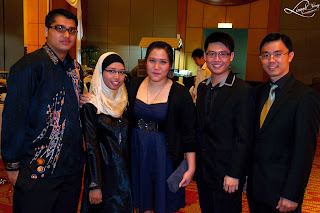 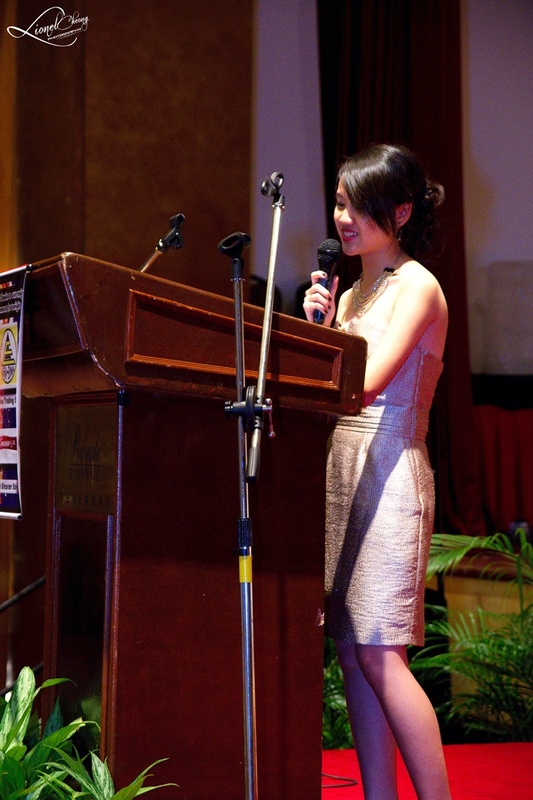 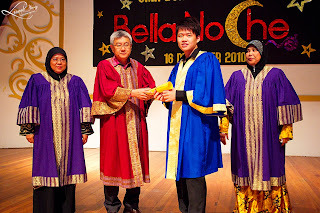 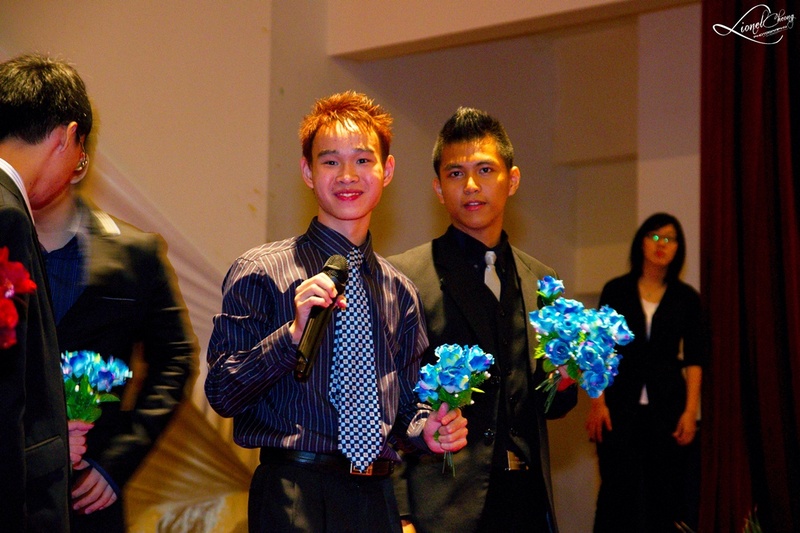 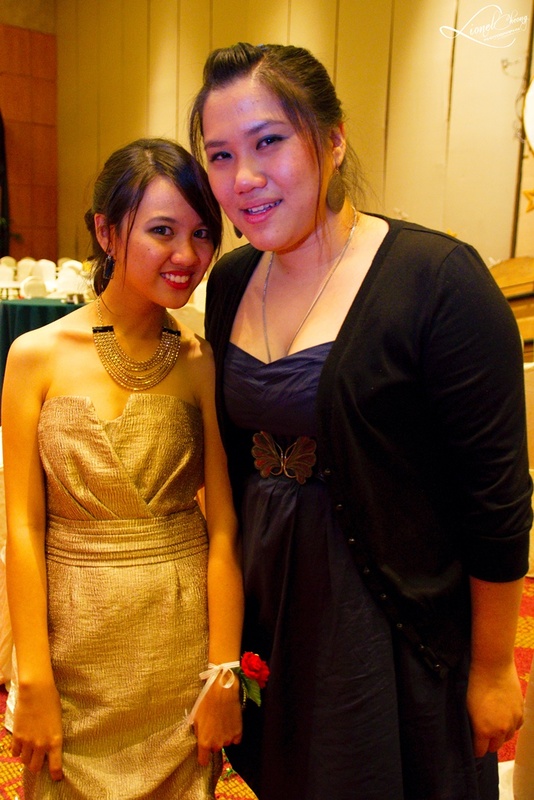 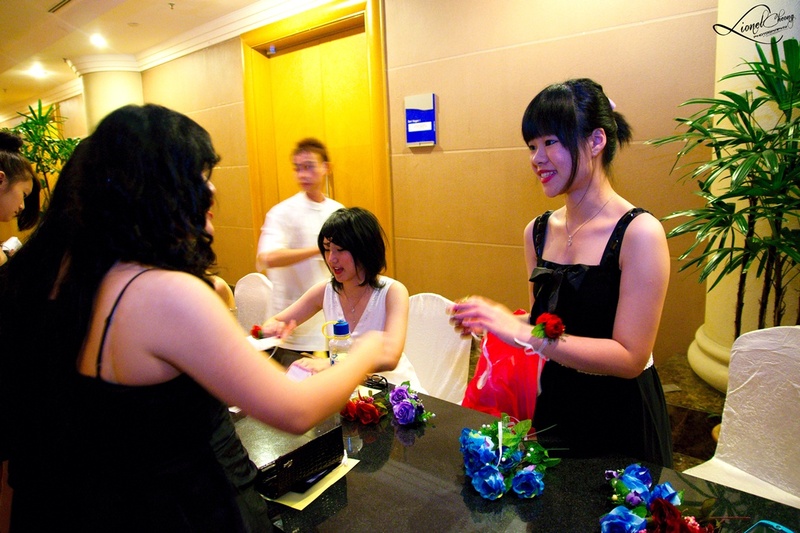 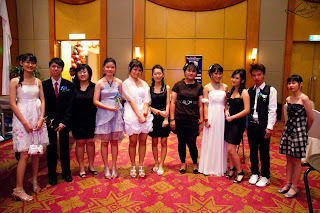 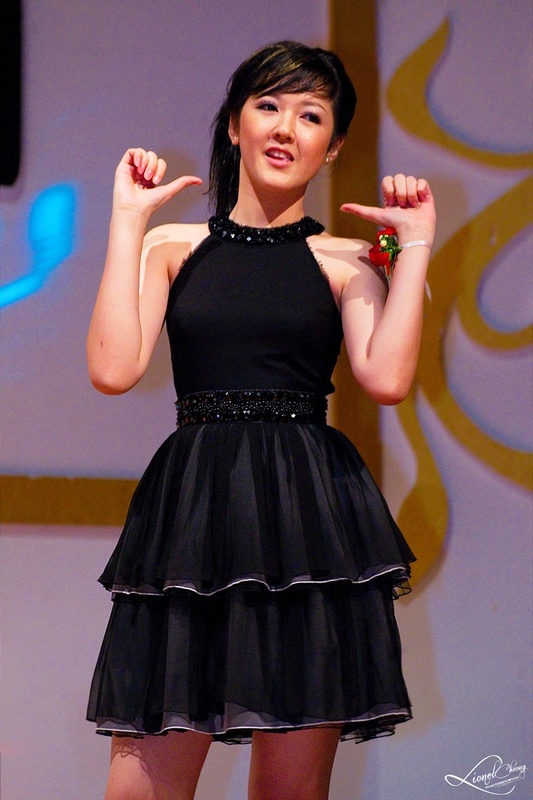 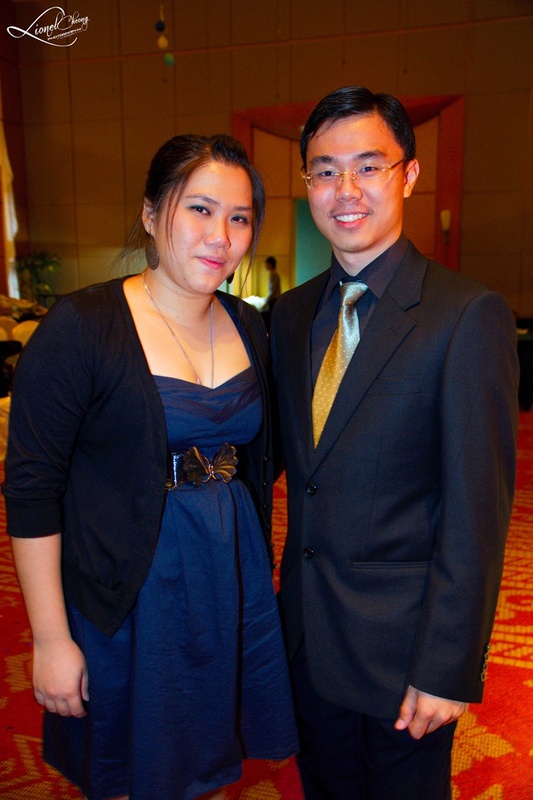 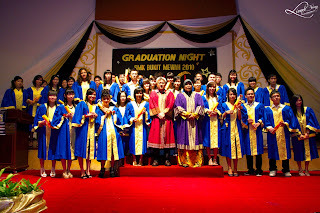 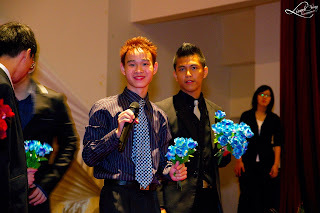 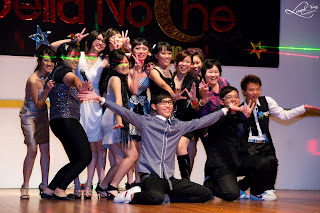 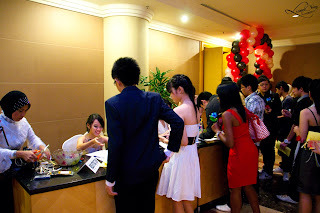 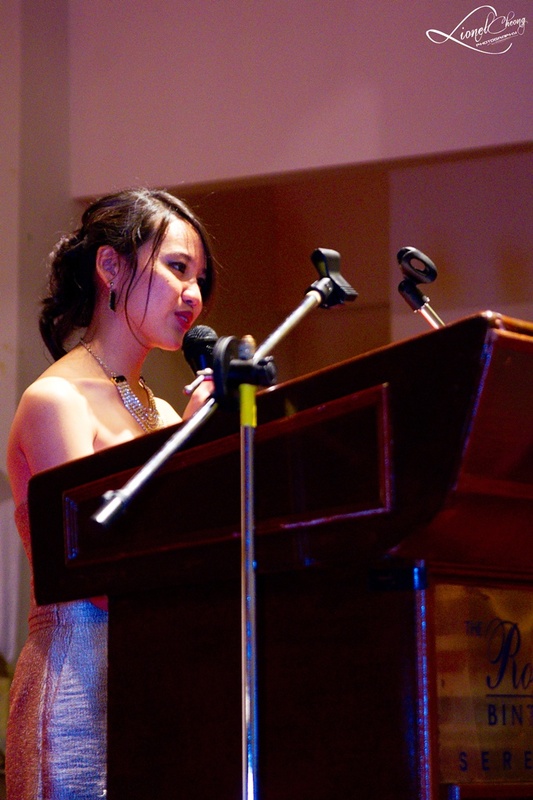 It was a great event, even though its the first ever graduation night hold. 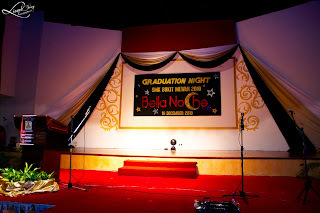 May this event be a motivation to the next batch of students to hold more memorable graduation nights! A big hello to everyone who visits my blog. 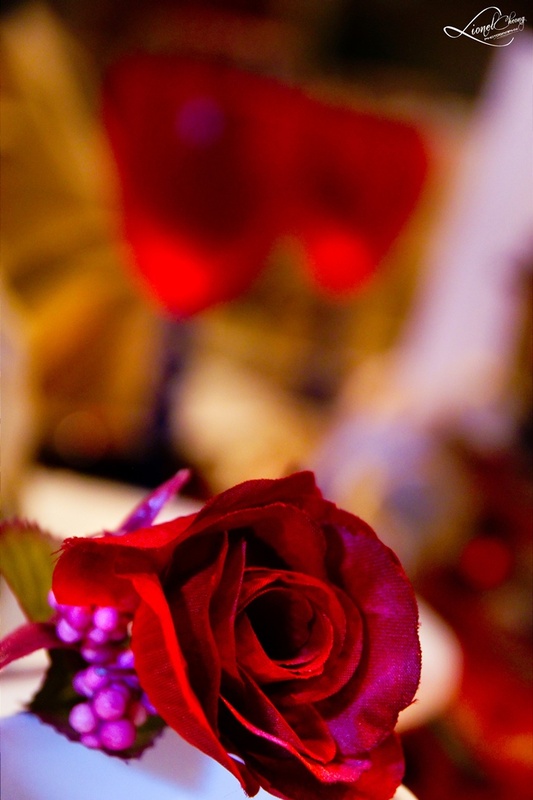 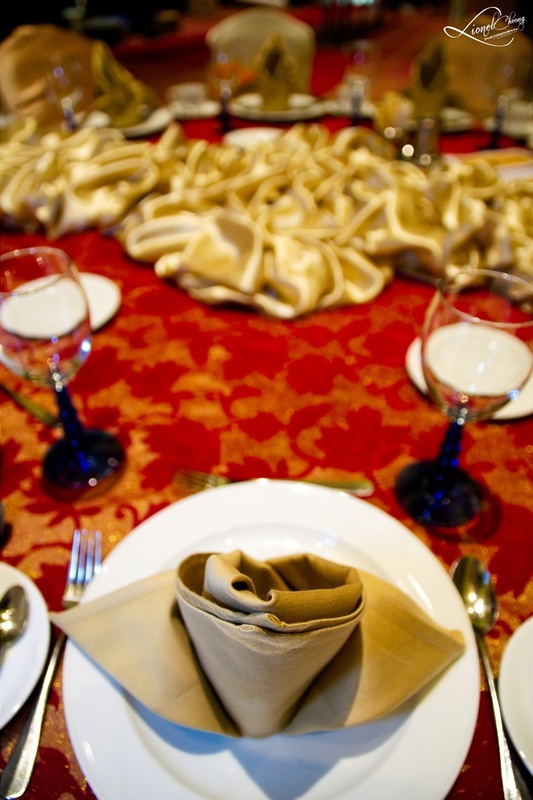 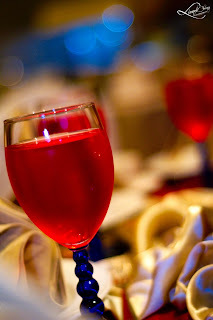 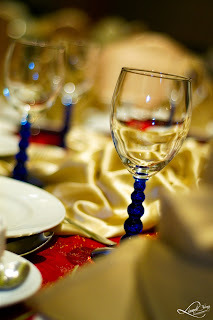 I'm a freelance photographer, offering services for events, weddings, portraits and many more. 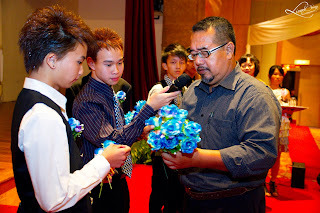 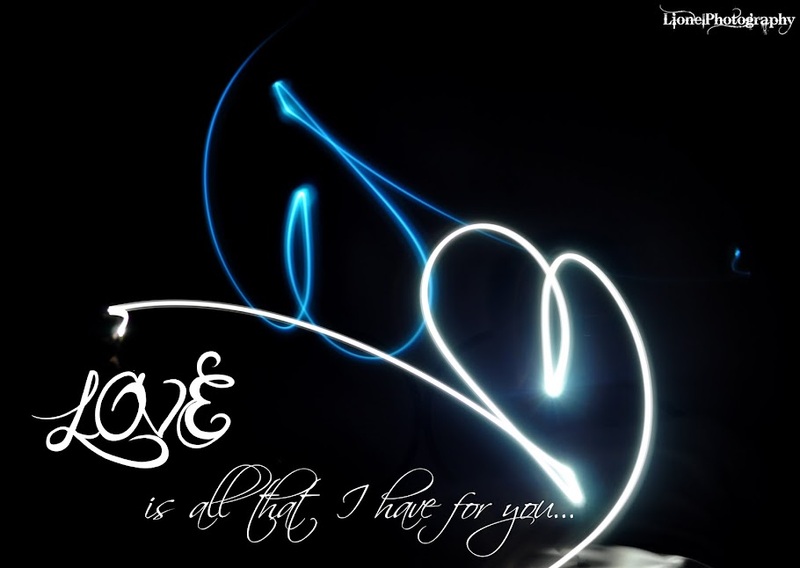 Here is my photo blog. 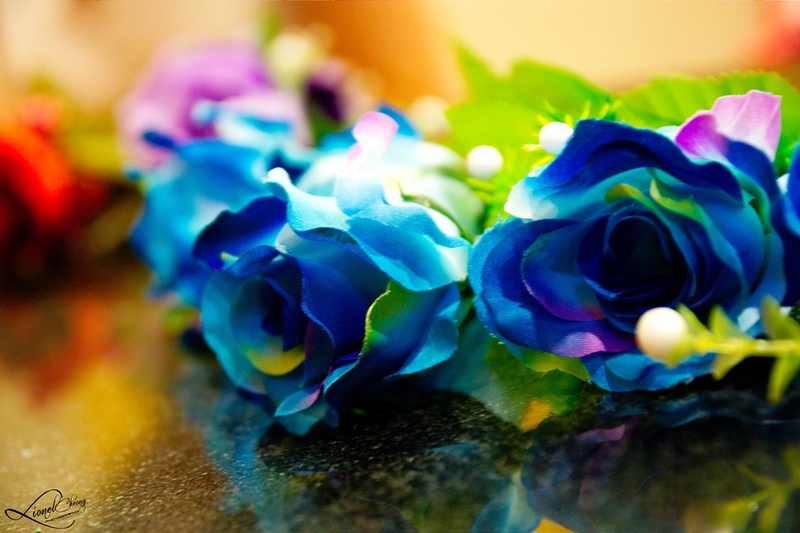 Hope everyone enjoy it and have a nice day!